Innovative Counseling & Consulting, Inc. Welcome to Innovative Counseling & Consulting. 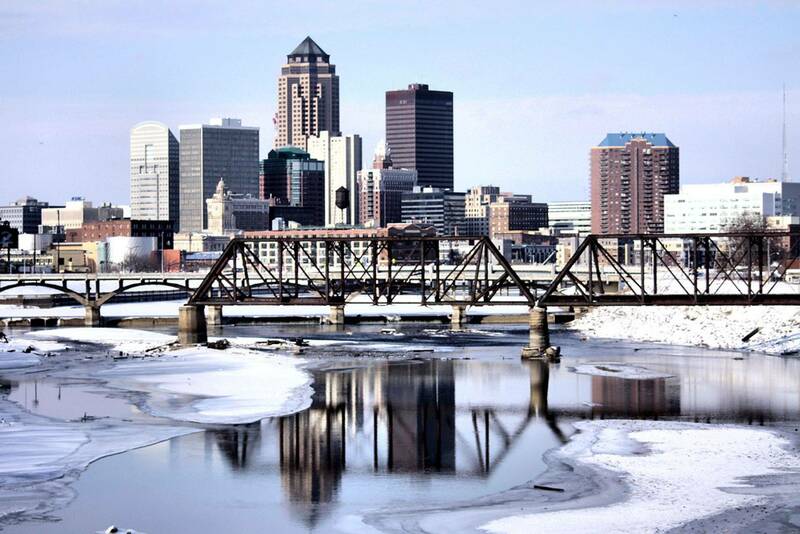 We are located in Des Moines, Iowa, serving the Des Moines and Polk County area. Here at Innovative Counseling and Consulting we strive to provide individualized, supportive and caring services to assist you through difficult times that may have you at a stand still, or slowing you down. Everyone deals with personal issues, emotional issues, relational issues, etc... These issues require immediate and individual care. Stop letting life and the many things it brings, drag you down, and let Innovative Counseling & Consulting help you move to a healthy happier future. Call 515-235-5224 today to schedule an appointment.